Pterra offers a a set of standard short courses. 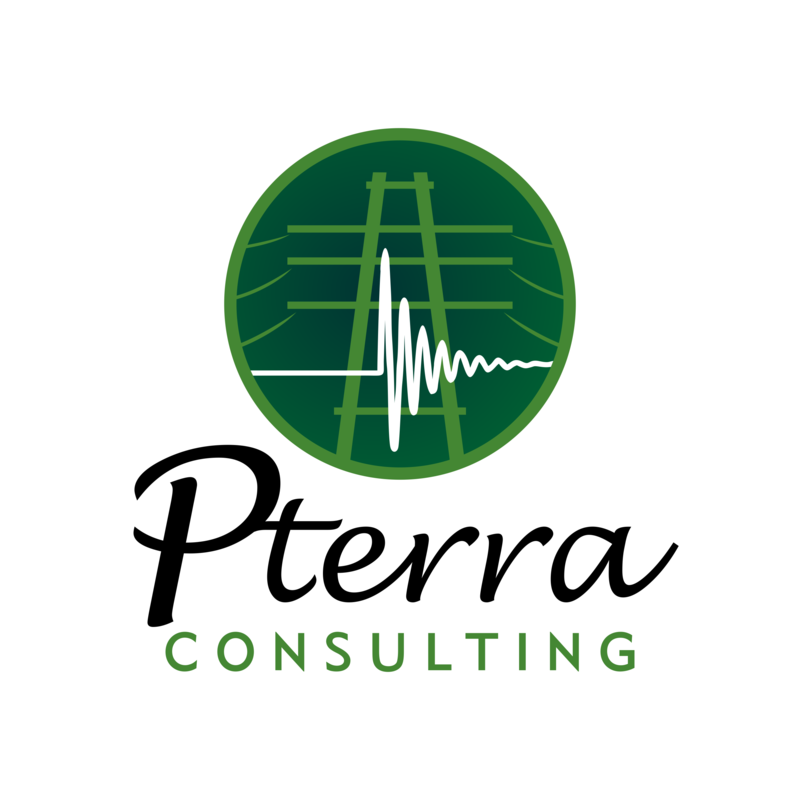 These courses have been developed and prepared for presentation at Pterra’s Training Facility or at client sites. The material is focused on a general audience with a minimum one year experience in the power industry. These courses are available for implementation at client sites, or can be modified to suit specific training needs.